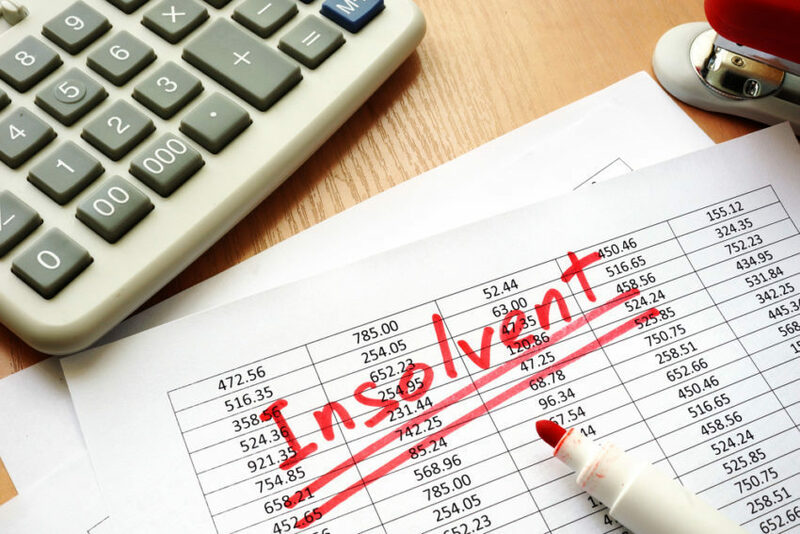 Simply put these terms amount to the same thing – the inability of a business to pay their debts – but it´s important to understand the differences between liquidation and insolvency. 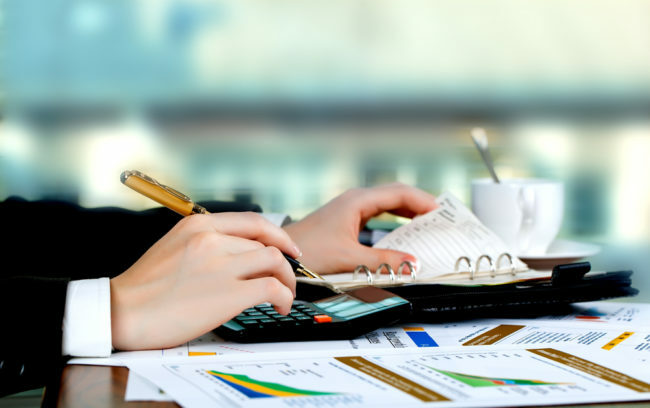 Insolvency can be considered a financial “state of being”, when a company is unable to pay its debts or when it has more liabilities than assets on its balance sheet, this being legally referred to as “technical insolvency”. Liquidation is the legal ending of a limited company. It will stop a company from doing business, or employ staff. It is also possible to be technically solvent and unable to repay debt. This occurs when a company is “cash insolvent” and with assets that exceed its liabilities, but unable to source additional funds. A liquidator is appointed to administer the liquidation of the company’s assets and to distribute the proceeds to creditors, in accordance with the provisions of the Corporations Act. True solvent business may also go into liquidation when their shareholders wish to realise the value of large accumulated reserves in a tax-efficient way. These companies are placed into Members’ Voluntary Liquidation (MVL) and a firm of insolvency like Quabbala Limited, Insolvency Practitioners in London, is appointed as Official Liquidator. The above differences between insolvency and liquidation show that simply being insolvent doesn’t necessarily provide enough grounds for a firm’s creditors to petition for a compulsory liquidation of a business, legally known as Court Liquidation, as in some cases the indebted may even be paid back. To start a Court Liquidation process in the UK the value of the debt must exceed £750.00. 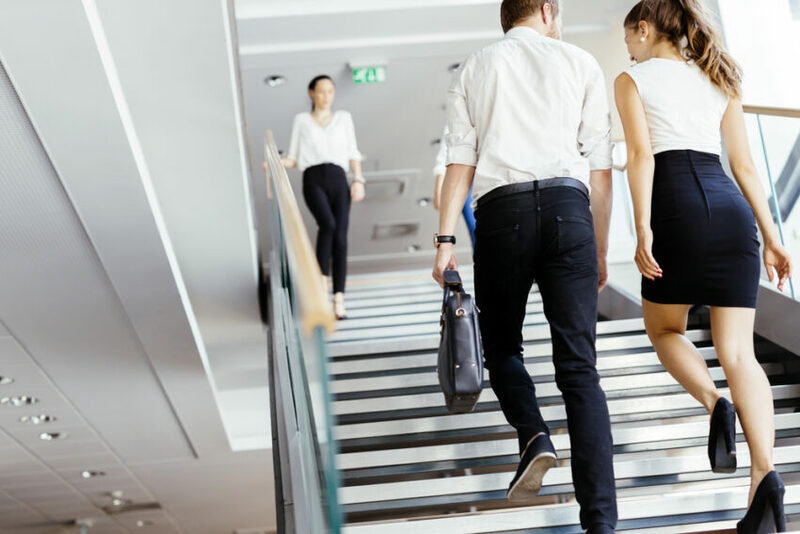 A creditor will serve a Statutory Demand (or Wind-up Notice) on the company to pay a debt pursuant to section 459E of the Corporations Act. Failure to pay the money demanded means there is an “assumption at law” that the company is insolvent which will conduct an application to the Court to have the company wound up, i.e. liquidated. In all above circumstances, the powers of the directors cease upon the appointment of a liquidator, who immediately takes full control of the business and investigates all actions taken by the directors while the company was trading. While the approach to corporate governance is diverse from one country to another, in the main the duties and liabilities of European directors have a large degree of commonality. Directors of limited companies may find themselves personally liable for the debts and obligations of their company and, if convicted of bribery, may also face imprisonment in addition to being disqualified from holding a director position for up to 15 years. Many insolvencies can be avoided if you act quickly. Please call us if you need further advice. Home In Business Advice What is the difference between liquidation and insolvency?